ATMs may be excellent city-wide DNA repositories, a new New York University study concludes. Their keypads are a melting pot for bugs from human skin, household surfaces, even traces of food. Image credits Emma Blowers / Pixabay. News just in: ATM keyboards are just littered with germs, bits of people, and all sorts of DNA. With how much use these things see, it’s hardly surprising; but the range of what you can find here is. NYU scientists went around Manhattan, Queens, and Brooklyn, swabbing off of ATMs in eight neighborhoods. That netted them a total of 66 samples which they then compared with known microbial markers. Just like the germs on our smartphones’ screens can tell a lot about our individual lifestyle, the germs on the ATM tell the story of a city. The team found a wide range of human skin microbes, most of which can be traced back to household surfaces such as TVs, restroom and kitchen surfaces, as well as pillows. Microbes associated with bony fish, mollusks, and chicken were also found in different neighborhoods, suggesting that residues from meals can find their way to the keypads upon use. The team also points out that the data suggests a geographic zoning, but only for certain types of microbes. “The sampling strategy was designed to target geographic areas with distinct ethnic and population demographics, known as neighborhood tabulation areas,” the paper reads. Store- and laundromat-based ATM keypads showed the highest number of biomarkers, with Lactobacillales (lactic acid bacteria) being the most prominent. This kind of bacteria is usually found in spoiled or rotting milk products and plants — it’s what makes milk go sour and pickles become pickled. Samples taken in Manhattan tested positive for the biomarker Xeromyces bisporus, a mold that grows on spoiled backed goods. There was no significant difference in the biomarkers of indoor or outdoor ATMs. “Our results suggest that ATM keypads integrate microbes from different sources, including the human microbiome, foods, and potentially novel environmental organisms adapted to air or surfaces,” explains senior author Jane Carlton, director of the Center for Genomics and Systems Biology and professor of biology at NYU. While most of you are probably going through an ew-fueled bristling right now, from a microbiologist’s point of view the findings are actually quite exciting. Because each machine sees probably hundreds of uses each day and come in direct contact with air, water, and microbes adapted to live on different types of urban surfaces, the communities sampled here represent an “average” — a snapshot of each city‘s own microbial footprint. Each ATM effectively pools strains from a lot of different sources together. Still, the machine samples showed low diversity and apart from the few bugs I’ve mentioned earlier, there was no obvious geographic clustering. 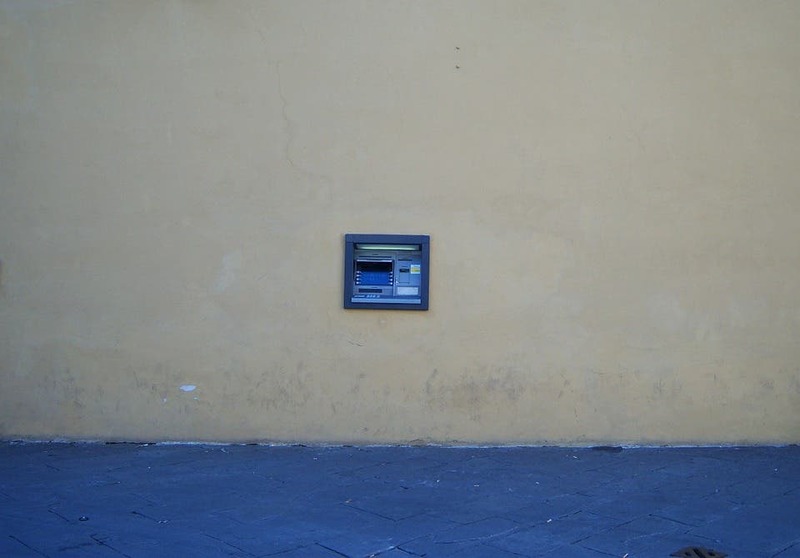 The team believes this low diversity comes down to periodic cleaning of the ATMs — which would wipe out some of the bugs. Tourists and commuters also have a hand to play in mixing the communities throughout town, the team said. Such mixing is probably limited to an in-city range, so in the end, each city might actually be unique — they may each have their own DNA. The full paper “Microbial Community Patterns Associated with Automated Teller Machine Keypads in New York City” has been published in the journal mSphere.